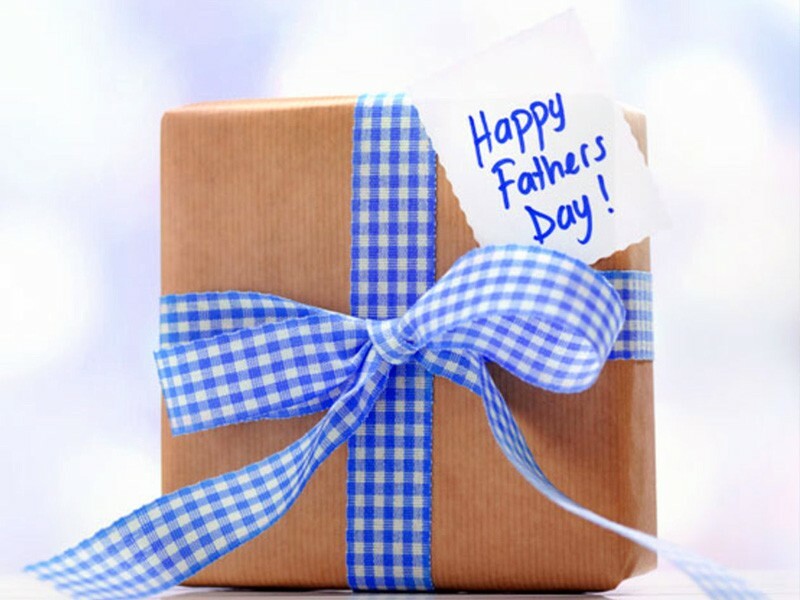 Dad’s can be tough to pick gifts for at the best of times, so with Father’s Day fast approaching we’re here to help guide you towards the perfect gift for Dad. This seems obvious, but spend some time thinking about items you’ve heard him talk about recently. A new angle grinder or drill. Seeing the latest movie. Or perhaps a new craft beer. What has Dad been missing or thinking about lately? Has he mentioned trying a new restaurant or visiting the micro-brewery around the corner? Book it in! Take him on a fishing expedition. Pack the rods, tackle box, cold beers, buy some fresh bait and take him to your favourite spot to surprise him with an afternoon of fishing! (Keeping him company is optional :P). When was the last time the family had a break? 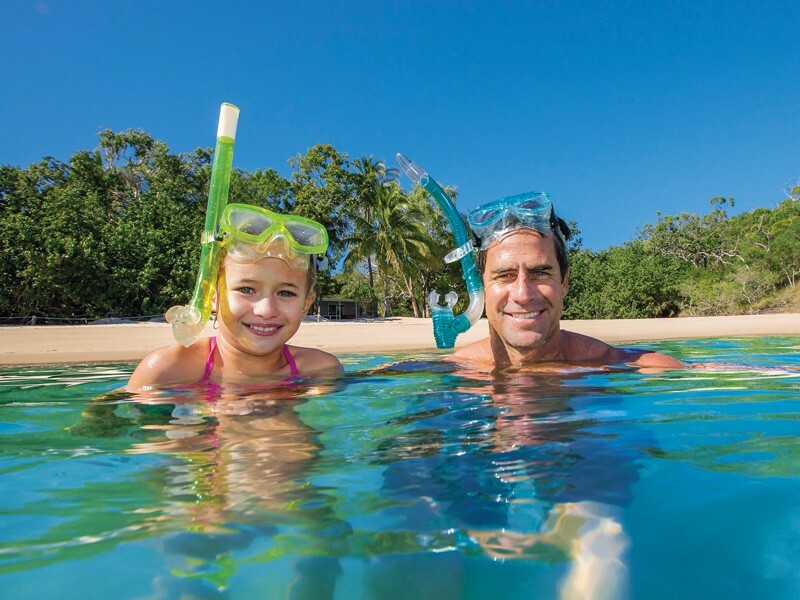 A holiday voucher from Discover Queensland allows you to get a great discount on a vacation with the flexibility to book dates later. Or simply go for a holiday gift card. Create your own gift pack! Buy a box and a bow and fill it with different things you know he’ll love for example: new drill bits, chocolate covered macadamias (points if you don’t eat them after he’s opened it), a few beers or bottle of spirits, a holiday gift card, a DVD or movie tickets, and some beef jerky and you’re done! If you want to create an experience he’ll never forget, talk to our team on 1300 788 553. We’re experts at helping you create memories of a lifetime.